The Tennessee construction accident and injury lawyers at David Randolph Smith & Associates have the proven success to handle your important case. Read on for more information. 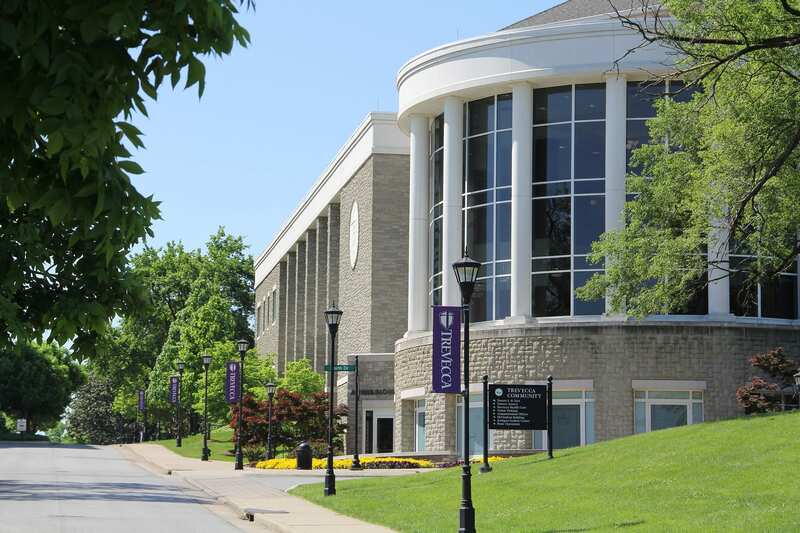 In December 26, 2001, a security guard at Trevecca Nazarine University (“TNU”) in Nashville, Tennessee, noticed that some campus buildings had lost their electrical power. Bennett, 216 S.W.3d, at 295. The officer called the maintenance supervisor, who called a maintenance technician to help him diagnose the problem. Id. The pair soon located a malfunctioning switchgear in an electrical equipment cabinet located next to a Nashville Electric Service sub-station on campus. Id. Using a voltage meter, the two began to test each pair of connections on the switchgear’s fuse panel. Id. Upon testing one of the fuses, a spark erupted, causing the voltage meter to fail. Id. At this point, the pair concluded that the switchgear must be high voltage and they needed professional electricians to diagnose and repair the problem. Id. They called Stones River, who sent Bennett and Cantley, the named plaintiffs in the case. The maintenance supervisor testified that, though he was aware the switchgear was high voltage, he never told that to Bennett or Cantley, and instead told them the meter was rated at 480 volts. Id. at 297. Bennett and Cantley then began work on the switchgear, even though they were not qualified to work on high-voltage equipment. Id. at 296. As they placed their meter on the switchgear, a high-voltage arc of electricity generated a blinding flash of light and a ball of fire, engulfing Bennett and reaching Cantley. Id. at 297. Both men were injured, although Bennett was much more badly burned than Cantley because Cantley stood away from the cabinet holding the voltage meter while Bennett placed the meter’s leads on the fuses. Id. The pair brought suit in Davidson County, alleging that TNU breached the duty of care because TNU (1) misstated the voltage that the switchgear carried, (2) failed to provide conspicuous high voltage warning signs on the switchgear’s cabinet, and (3) did not conduct the proper routine maintenance on its electrical equipment. Id. at 298. They also alleged that TNU was negligent per se for having failed to provide conspicuous high voltage warning signs on the cabinet, in violation of Nashville’s municipal code. Id. After both parties engaged in discovery, TNU moved for summary judgment. Id. TNU contended that it was entitled to summary judgment because of the “independent contractor rule” adopted in Blair v. Campbell, 924 S.W.2d 75 (Tenn. 1996). Id. TNU argued that the independent contractor rule relieves an owner of its customary duty of reasonable care to an independent contractor when the contractor is injured in the course of servicing the matter that the property owner engaged the contractor to repair. Id. The trial court agreed and granted summary judgment to TNU. The Court of Appeals reversed. Id. The intermediate court distinguished Blair on the basis that the property owner in Blair made no statements about the matter under repair to the injured contractor. Id. The Court of Appeals fashioned a new “voluntary speech rule,” under which the Blair rule does not apply if the property owner makes any statements to the contractor about the contemplated repair. Id. One who, in the course of his business, profession, or employment, or in any other transaction in which he has a pecuniary interest, supplies false information for the guidance of others in their business transactions, is subject to liability for pecuniary loss caused to them by their justifiable reliance upon the information, if he fails to exercise reasonable care or competence in obtaining or communicating the information. Id. The Court applied this principle to the case and held that TNU, through its agent, had supplied “information” for the “guidance” of Bennett and Cantley in fulfilling their obligation in the “transaction” of repairing the switchgear. Id. at 301. The Court was careful to “emphasize the narrowness” of its holding on the negligent misrepresentation issue. Id. It would often be the case, the Court reasoned, that a lay premises owner, such as a homeowner, would convey inaccurate information to an independent contractor hired to do some home repair. “The lay premises owner’s lack of competence and skill in the independent contractor’s specialty would likely make any inaccurate statements still within the bounds of reasonable care.” Id. The Court maintained however, that where the parties were “more evenly matched” in “competence and skill,” “an imposition of liability on the premises owner might be warranted.” Id. Such a situation could occur in the context of a construction project with several professional companies involved. For more information on this topic, see our page on Construction Accident Lawyers.